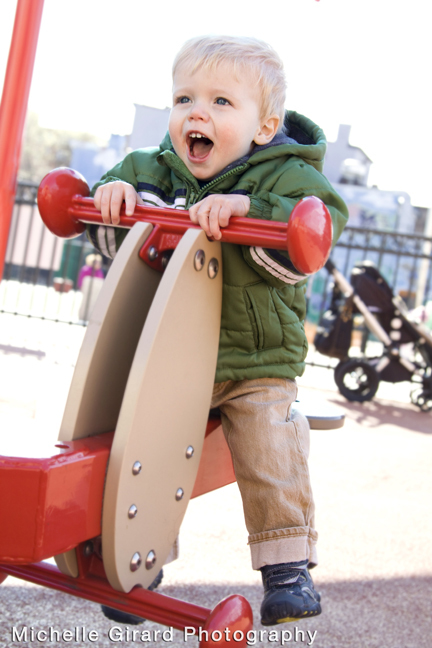 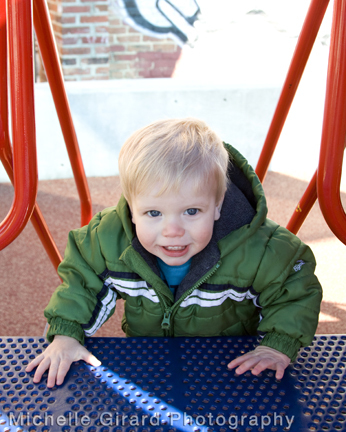 The weather in DC has definitely been nicer than in MA, so we took advantage of the sunshine and went to one of the nearby playgrounds to get a few pictures of Calder yesterday. Calder is adorable, what a smile! 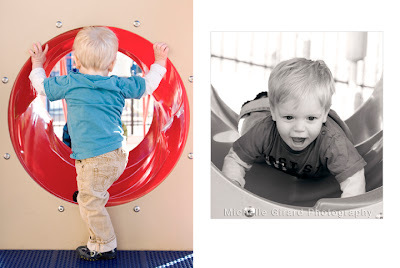 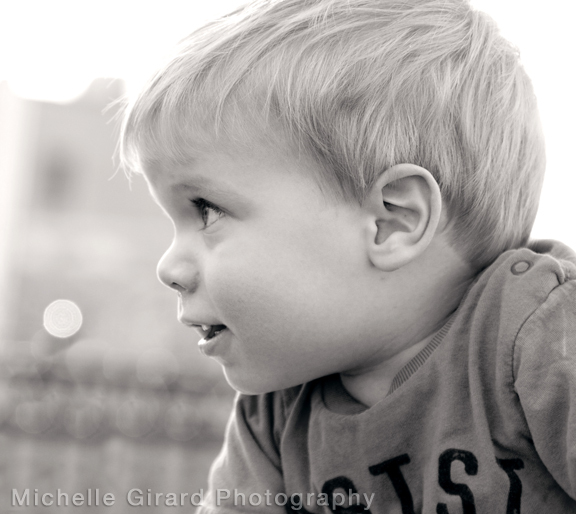 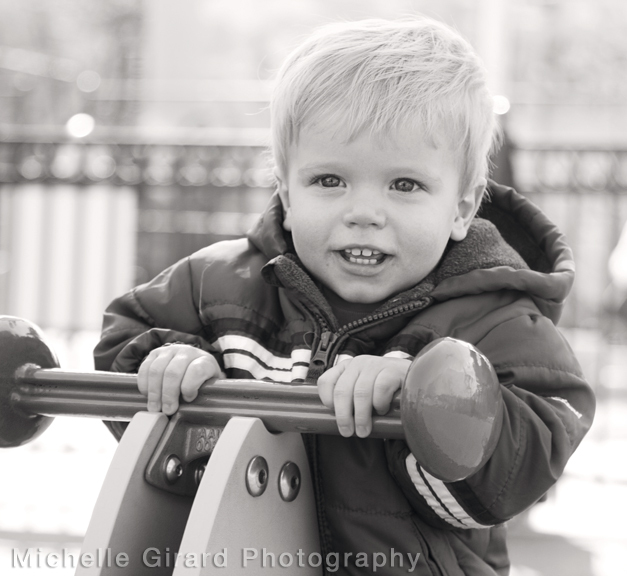 He has plenty of energy for running around the playground, trying to get up the slides and making his way through the tunnel system. Here are a few of my favorite shots!